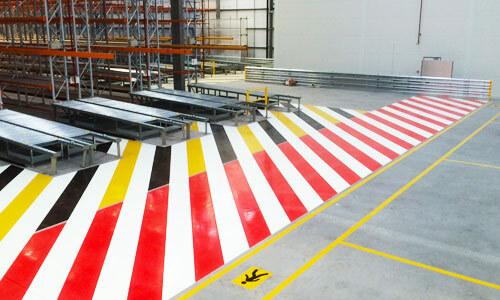 This Risk Assessment is for guidance only – Warehouse Operators should carry out their own specific Risk Assessment for their site. 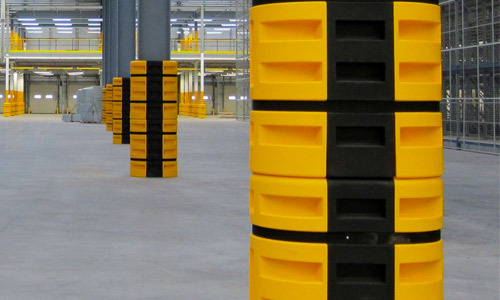 Due to the range of loading weights and pallet dimensions and types in use, it is not possible to retain or contain all pallets/objects that are subject to the most severe mishandling. There is a fundamantal trade off between the extent of fall protection and object containment that can be provided and the loads imposed on the racking structure by any system. All fall protection systems should always be employed as part of an adequate Safe System of Work. Call us at Warehouse Partners for more advice. Soft Catch Protect for Items up to 50kg. Fill out the Form and instantly see the best RackNets solution for your business. "I have used ASG for a number of labelling projects over the last 18 months (some at very short notice) and I have always received a quality, cost effective service and would not hesitate to recommend them to anyone." 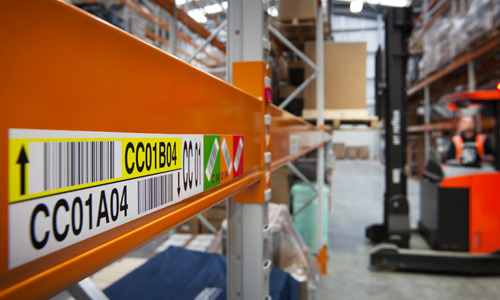 "We have regularly used ASG Services for pallet racking labels and have found them to be extremely professional, attentive and flexible to our requirements"
"ASG are our supplier of choice for all of our warehouse and vehicle labelling requirements. They have a consultative, proactive approach with no hard-sell. 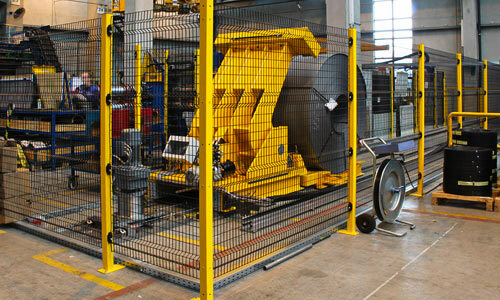 The products have always been delivered as specified and in the lead-time agreed. Our operations team have high standards but ASG have always been up to the challenge." Like to know a bit more about what we can do for you? Thats no problem at all! Want to keep up to date with all of the latest news & product information? Follow us on Social Networks.